For a complete list of Affordable SEO and Social Media Packages and services, click here as low as $49 per month. 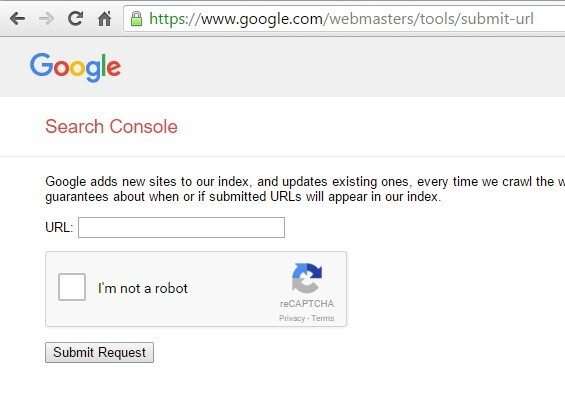 You should manually submit your website’s index page to Google. Needless to say what Google is in search engine sphere. 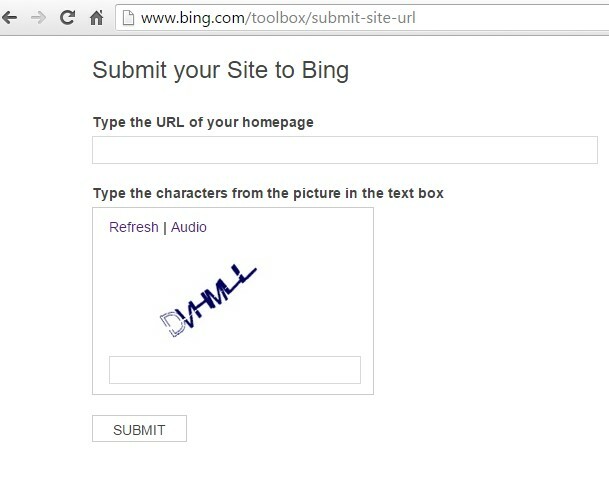 Click above link to reach Bing website for submitting your website index page. I just tried submitting to Yahoo and it leads to Bing too, so you can use above resource for both Yahoo and Bing. IT-INDIA.com has been aggressively doing this business since late 90s. In those good old days Google didn’t exist on internet like it does today. We have learnt various techniques, skills in order to deliver sustainable and appreciable results. We detest automated submissions. We would also like to throw light on the fact that top search engines like google and yahoo do not encourage software generated submissions. As stated above, we encourage only slow n steady manual search engine submissions for several reasons. First off, top search engines like Google, Yahoo, Bing etc do not encourage automated submissions, particularly which break captchas. Secondly, when a person spreads links using automated software, the chances of getting the domain blacklisted are very high and this is considered web-spamming. Therefore, we strongly encourage our clients to go for manual submissions only. Please contact us if you want your site indexed in fastest and best possible manner. Various proven methods shall be deployed to accomplish the task.